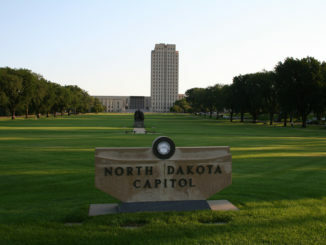 What in the heck is wrong with the North Dakota Legislature? Seriously. This body — made up of a super-majority of “Republicans” — continues to prove how inept they are when it comes to true fiscal conservatism. 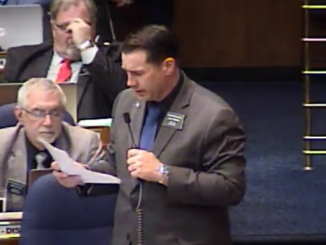 Less than two months ago, the Senate passed Senate Bill 2019 to give $2 million to the International Peace Garden for — wait for it — the expansion of a cactus greenhouse. The funds are based on a one-to-one match by the Province of Manitoba. The Senate passed their version on a 46-1 vote. 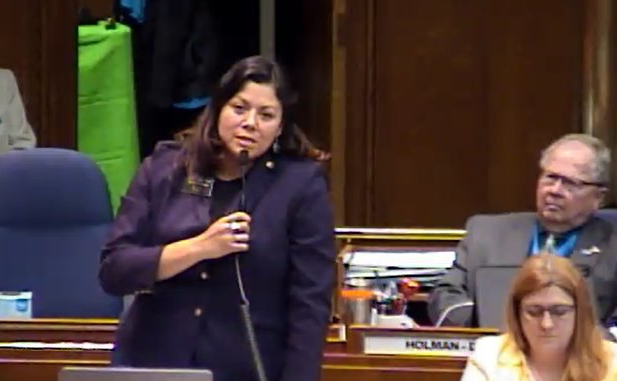 By the way, Senator Oley Larsen (R – District 3) was the lone dissenting vote in that chamber. Well, not to be outdone by their colleagues across the hall in the Senate, the House decided to say, “We’ll see your $2 million and raise you $3 million more.” That’s right, for the supposed more conservative chamber, $2 million wasn’t enough for the cacti display on the North Dakota-Manitoba border. No, apparently we need to throw $5 million towards making it world class. In a world of common sense, Rep. Johnston’s cohorts would have agreed. But if we’ve learned anything this session, it’s that the majority of the North Dakota Legislature doesn’t seem to have much in terms of that when it comes to spending. 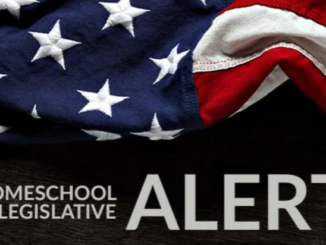 So, not only did multiple representatives defend the appropriation, but when the votes were tallied, the bill passed 61-29. It just so happens that I’ve been to the International Peace Garden. And I’ve seen the cactus display. Go ahead and call me something along the lines of a curmudgeon, but I just can’t see $10 million — remember, it’s a one-to-one match — making it anymore interesting. To be honest, even if it could, would it be appropriate for North Dakota to throw $5 million at it? I don’t believe so. Is there a possibility that there’s not enough traffic to generate the necessary revenue for the tourist attraction to be self-sufficient? It seems so. I wonder if the peaceful relations with our neighbors to the North would’ve crumbled had we not ponied up the $5 million? I suppose we can’t say for sure. International relations are tentative these days you know. One thing is certain though— the taxpayers lost the War on Cactus today.